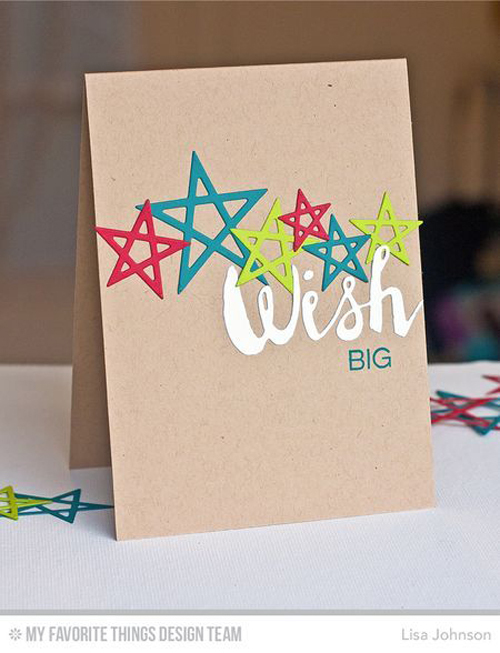 Die-cut words and alphabets are such a crisp, clean way to greet your recipient. They also represent the perfect marriage of form and function, acting as a design element in addition to serving as a sentiment. With dozens of options, our collection of Die-namics will suit any style or occasion. 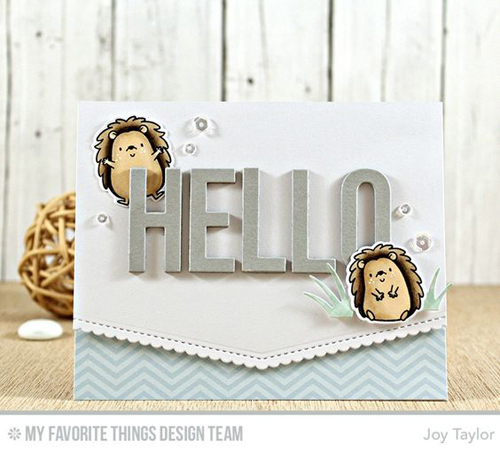 Today, we're inspired by die-cut greetings and our team has plenty of gorgeous projects to inspire you. 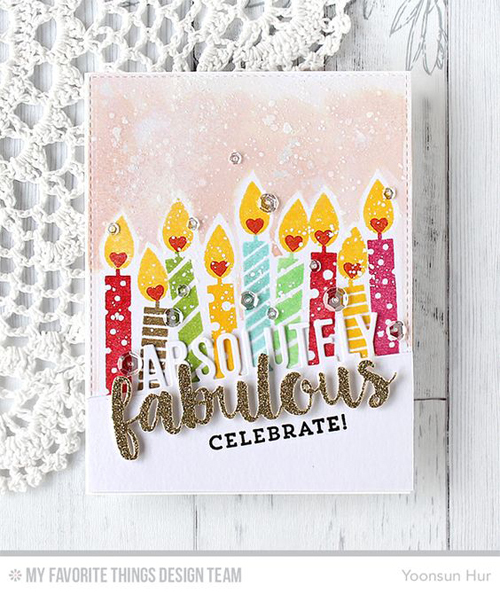 If you love the look of die-cut sentiments and the versatility of die-cut letters and numbers for customizing your look, you're in luck. 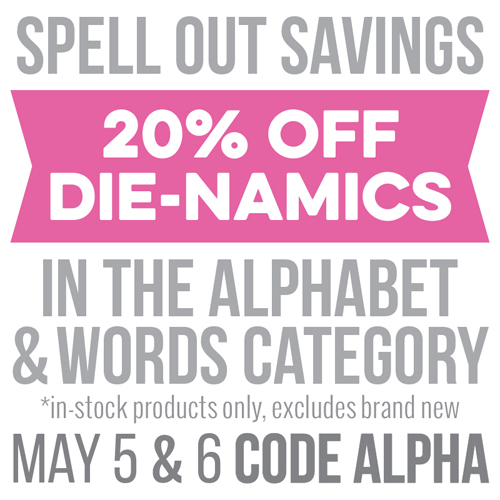 Today and tomorrow, use code ALPHA to save 20% off all in-stock alphabet and word Die-namics.